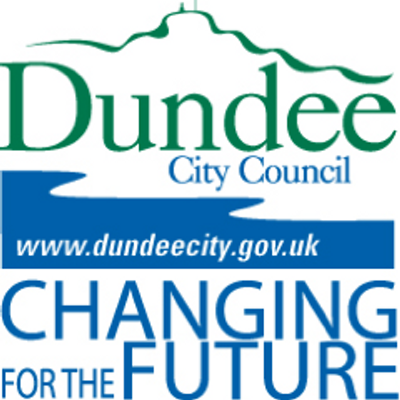 Catchment areas of all mainstream schools within the Dundee City Council administrative boundary. Catchments are available for Primary and Secondary, Denominational and Nondenominational schools. Catchment areas are used to help place children resident in that area into their catchment school. Children are allocated Priority 1 status for their catchment school. Other children not resident in that catchment area are required to make a placing request for entry into that school.